Rinse your hair with lukewarm water, apply a squirt of shampoo and massage the scalp gently to lift the oils up, drag the shampoo towards the ends and rinse. Suitable as a body wash as well. 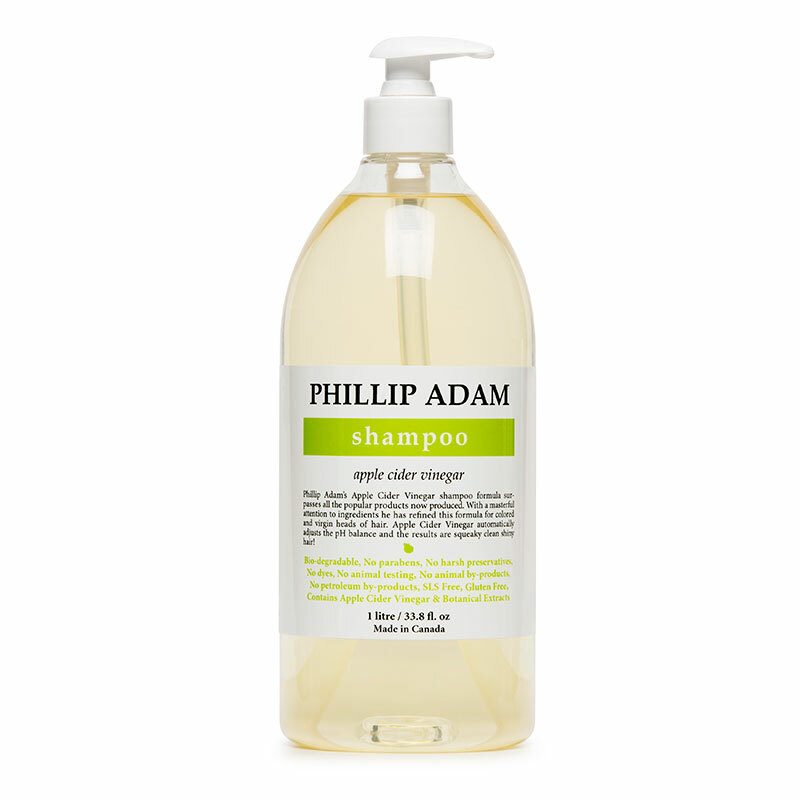 Boosting shine in dull hair, maintaining the pH balance, preventing flaky head and dandruff. I have tried a lot of natural shampoos and this is by far one of the best. Leaves my hair clean, even for a few days. I highly recommend.